We’re glad you’ve discovered The New Advantage! If this is your first request from us, you will receive an email momentarily confirming your email address. Please click the link in this email message, and your email will be confirmed automatically. 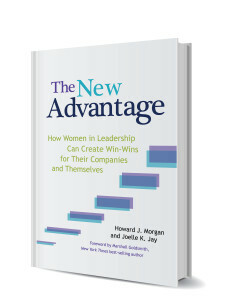 You will receive the free Self-Assessment for The New Advantage, along with a complimentary copy of the Executive Summary of the book, so that you can learn a better way of working – and better way of life.